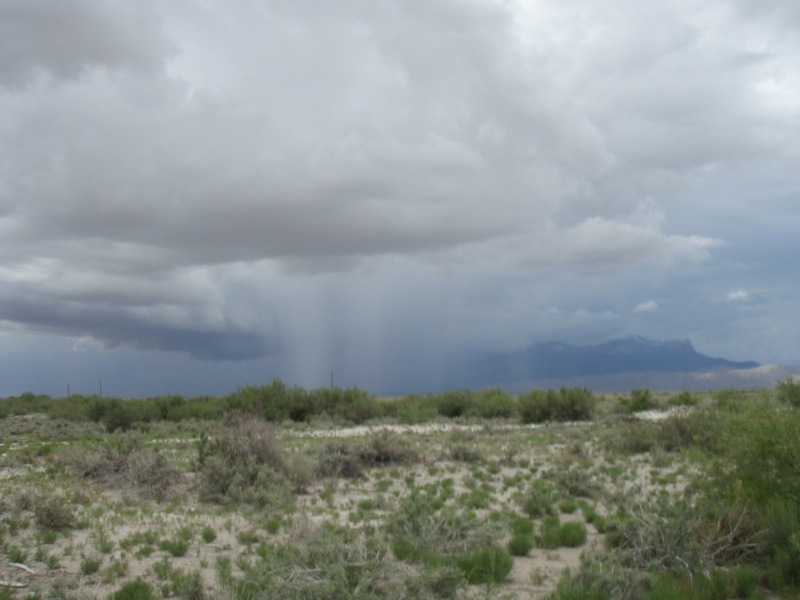 Las Cruces to Carlsbad – Desert Rainstorm. 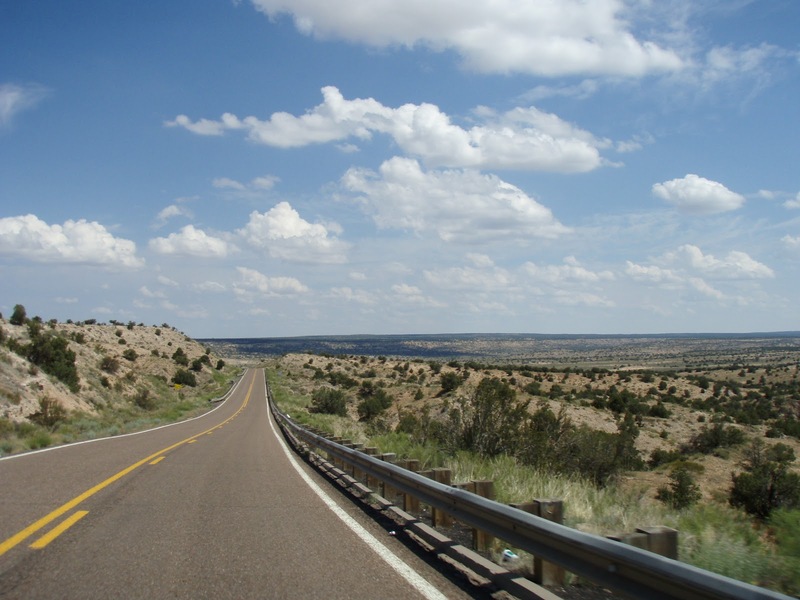 Las Cruces to Carlsbad – Guadaupe Mnts. During the winter of 2010 (20Dime for those in the know), I finally got around to reading a book my father had lent to me about a year previous. It was a daunting, historical tome, my dad’s favorite type of book, but I had never successfully gotten into the genera. Undaunted Courage: Meriwether Lewis, Thomas Jefferson, and the Opening of the American West by Stephen Ambrose was not only entertaining and informative, but really provoked my imagination. I loved picturing all those brave men and their one female companion, Sacagawea, paddling up river with all their supplies until they reached the continental divide and the rivers changed directions. I thought about how much I would have loved to be on that expedition. I was even more excited the story also involved one of my favorite historical figures, Thomas Jefferson (T.J. for short, we’re that tight). His major reservation about acquiring the Louisiana Purchase, which was a steal of a deal by the way, was that it would make America too large. How could one government possibly oversee such a big area? Thus, Lewis and Clark’s mission was exploratory and scientific. What did we just buy, and how can we connect it all? One thing they really noticed was how many different plants, animals, rock forms, and ecosystems they passed through in their journey. Lewis studied with renowned scientists of the day just to prepare for the trip. He knew how to technically describe, identify, and preserve specimens. Cool guy, right? My favorite thing about the book was the experts from Lewis and Clark’s diaries (which they were both required to keep and hoped to publish). They both described the changing landscape around them with such vivid 19th century pizazz. That’s what has been running through my head as Meridith drives and I snap pictures out the window of the car. How cool and huge is our country? How many amazing and diverse ecosystems will we be passing through? 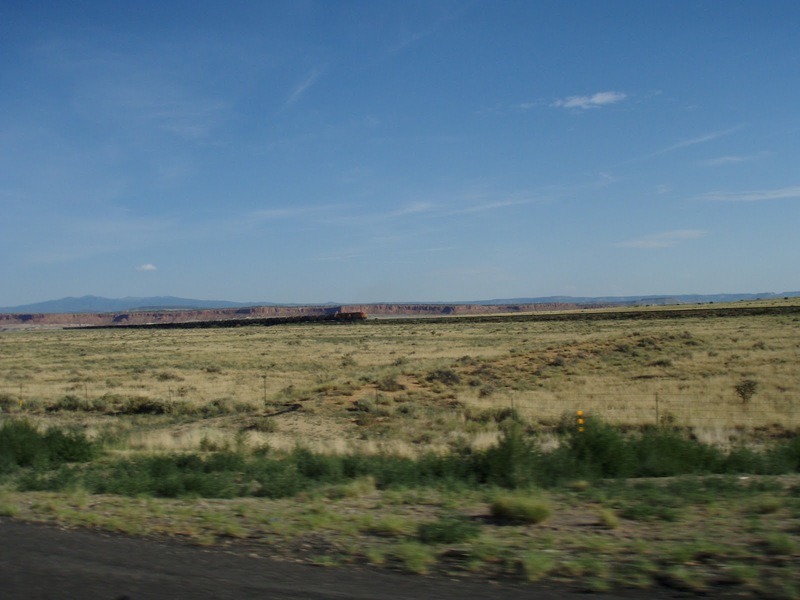 We’ve already seen the low and high desert, the myriad ecosystems occurring at different elevations along the Navajo Sandstone within Zion, and soon we will be heading north, then to the Pacific Northwest where (spoiler) the USA houses it’s very own rainforest. 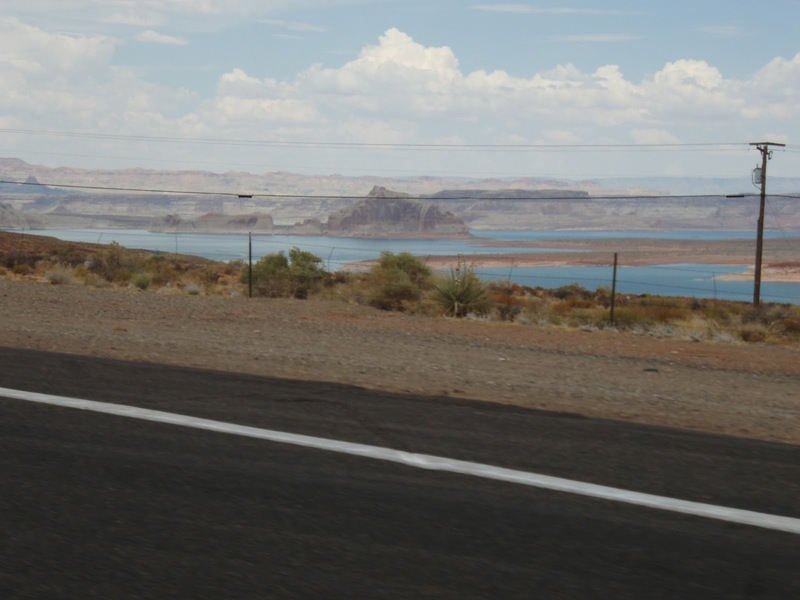 While we make our journey, I will be documenting the amazing things we see along our drive. 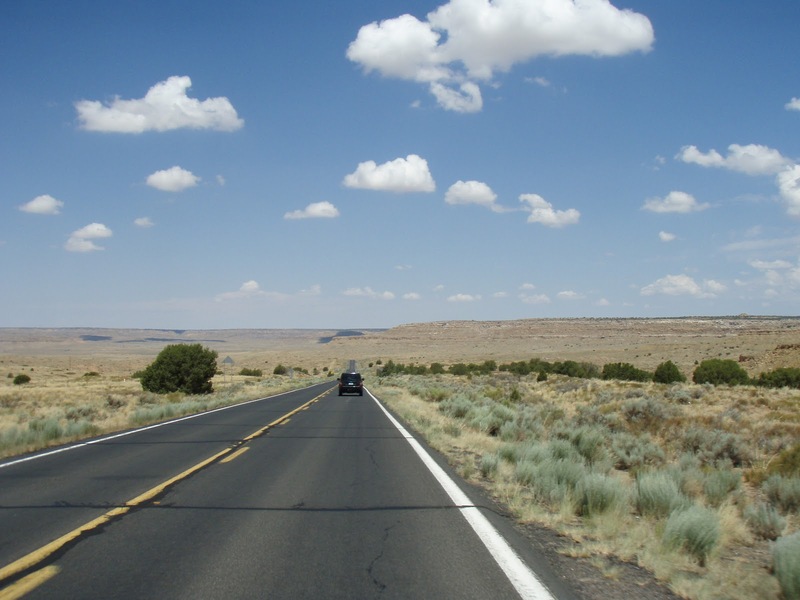 I know not everyone has the time to go on an epic road trip, but when you are driving from destination to destination in your daily lives, take the time to look out the window. And remember what Woody Guthrie said. This land was made for you and me. What are your favorite roadside attractions and distractions?